The Jordán is our pride. 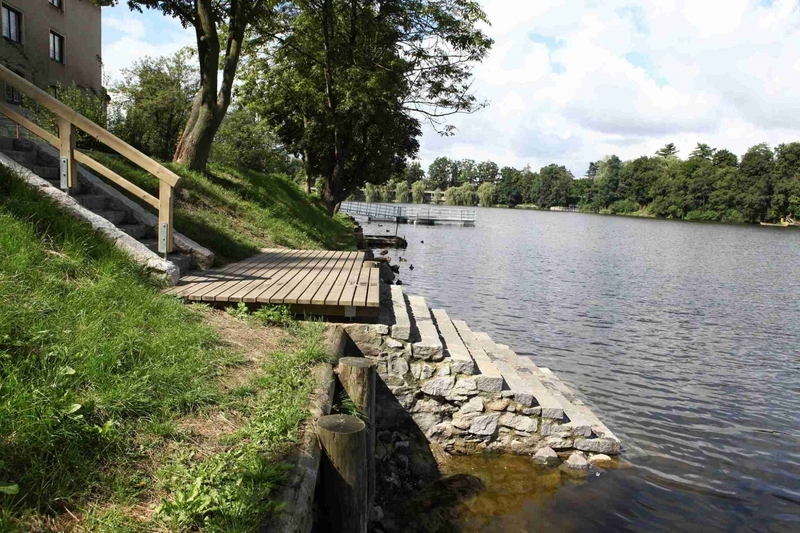 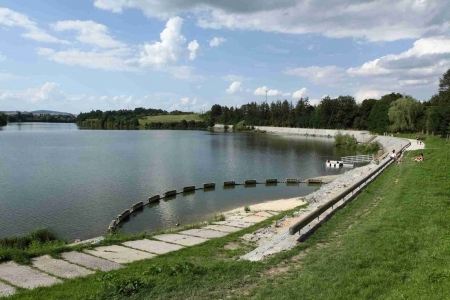 It is the oldest dam lake in Central Europe; in 1492 the citizens of Tábor dammed the River Tismenický to provide a sufficient supply of drinking water for the town. The lake occupies an area of 50 hectares and reaches a depth of 14 metres.